If you are visiting our site due to a recent death, please accept our sincere condolences. Iowa Cremation’s experienced and compassionate professionals are here to help guide you through the steps to begin the arrangement process. You can access our simple Obituary Writing Tips as well as a Sample Obituary if you and your family choose to write the obituary. We also offer the ability to send us all the obituary information through our simple Send Obituary portal. If you have any questions, please remember that our experienced and professional staff are available 24 hours a day by calling 1-888-871-3361. 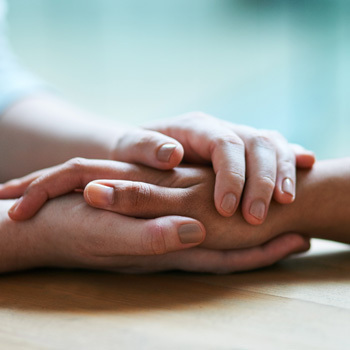 For additional support during your time of mourning, remember to visit our Grief Resources page. Iowa Cremation’s foundation of compassion and care come from almost 90 years of serving families who have experienced a death loss.